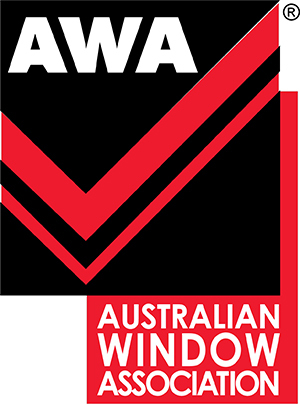 The Australian Window Association has released two key messages to communicate and explain significant changes resulting from the re-publishing of Australian Design Standard AS 2047, in ensuring alignment with AS 4055 - Wind Loads for Housing. These changes specifically affect Corner Windows and Exposed Sites. The new standard states that higher performing windows are required in external corner situations. Corner windows and doors are defined as having 25% or more of any panel or pane within 1200 mm of an external corner of the building. Pressure differentials can be significantly higher near the corners of a building. As wind velocity increases at the leading edge, vortices are produced on the leeward side. It is therefore important that windows and doors situated near corners be capable of withstanding the higher wind loads. In regards to Exposed Sites, higher water penetration resistance is required for exposed locations. The new requirements are that if a building is in an exposed site and is likely to be subjected to driving rain, the exposed level of water penetration resistance should be specified in the design.